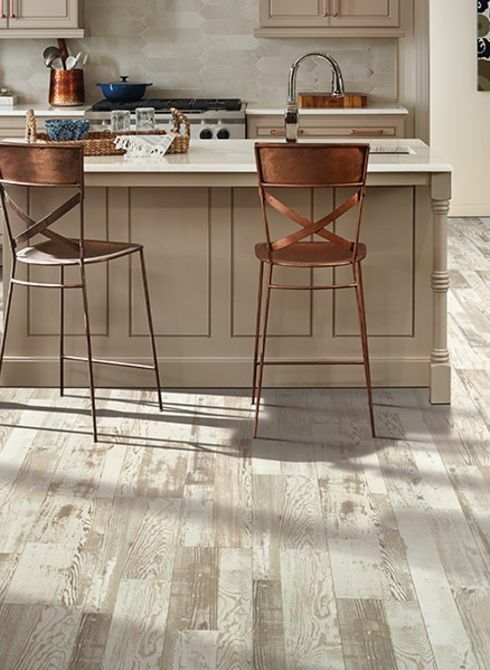 If your remodeling project has a limited budget, laminate flooring can look like hardwood, tile or stone but at a fraction of the cost and is well worth considering. Today’s laminate flooring is one of the most cost-effective products available. It can give any room the look of the much more expensive hardwood, natural stone, tile or vinyl without busting your remodeling budget. 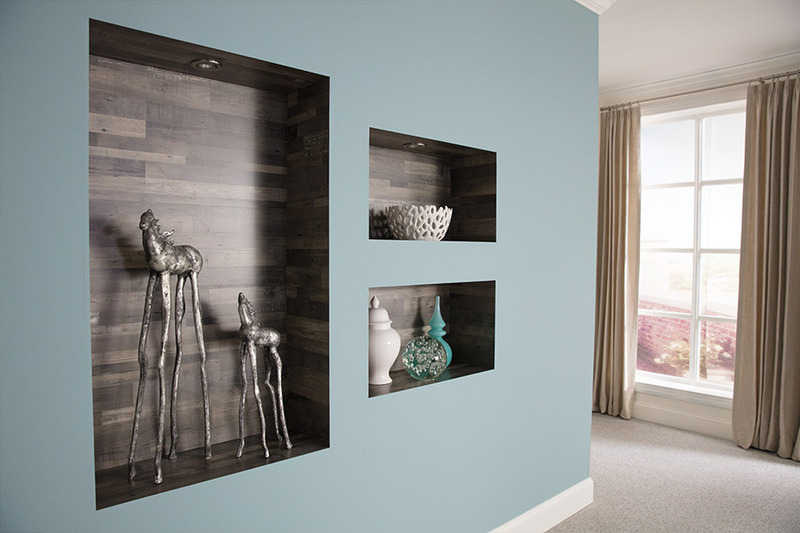 DCO Flooring believes that these two factors make it an excellent choice. When the manufacturer creates laminate flooring, he places a pattern layer over a core layer of fiber, and it is then protected with a melamine resin coating that makes it strong. 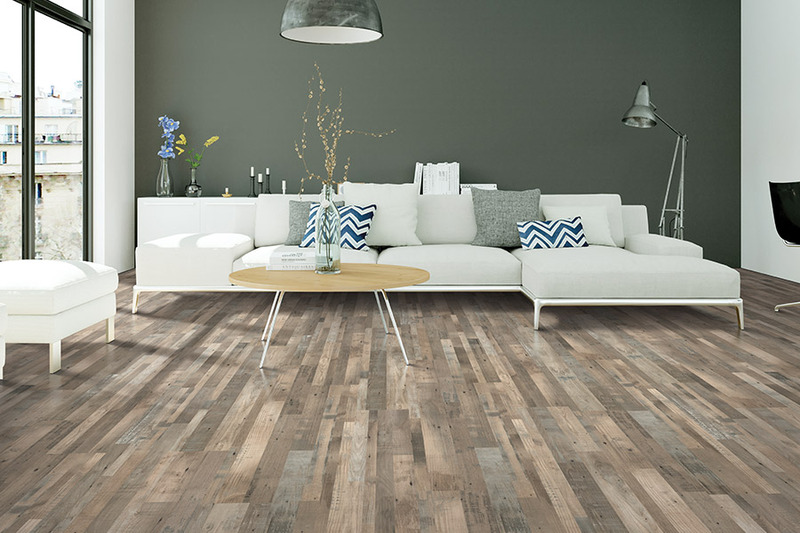 This textured layer can include a photograph of just about any other product, and recent technological printing advancements now make the choices available in laminate flooring increasingly fashionable. There are now laminate choices that can be used in place of stone and wood floors that precisely mimic the same appearance. This includes textured appearance and even beveled edges that further elevate the laminate floor's appearance to precisely match the real thing. 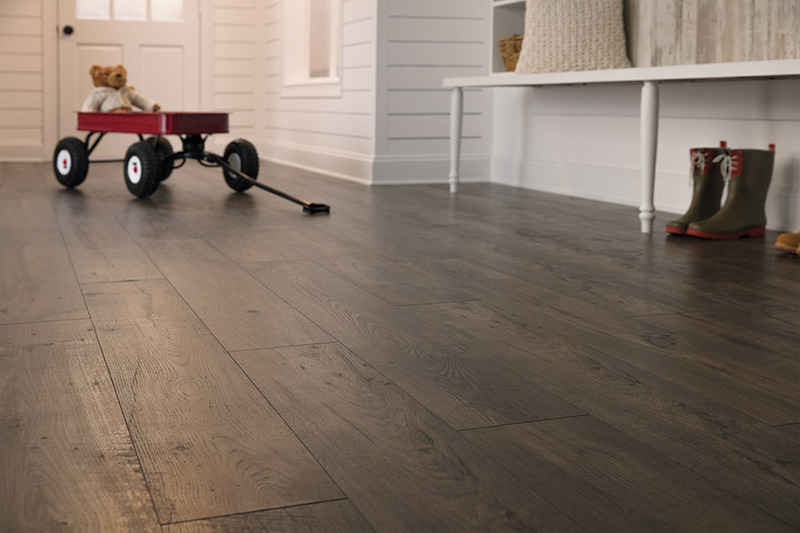 On the bottom line, versatile laminate flooring will give homeowners the beauty of marble, limestone, or hardwood without the high cost of the flooring and its subsequent upkeep. This is why laminate flooring may be the smartest choice for homeowners with a limited remodeling project budget. DCO Flooring carries a variety of laminate styles manufactured by Mohawk, Columbia, Quickstep, and others. Laminate is easy to clean and will never require refinishing. Regular care of laminate flooring is simple. 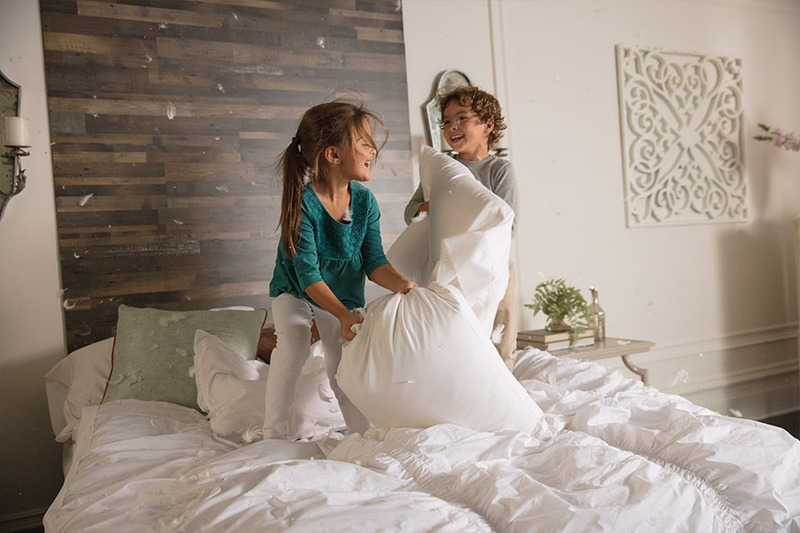 All that you must do is to keep the surface of your floors clean by removing food, dirt and other particles, which is easily done with a damp mop. 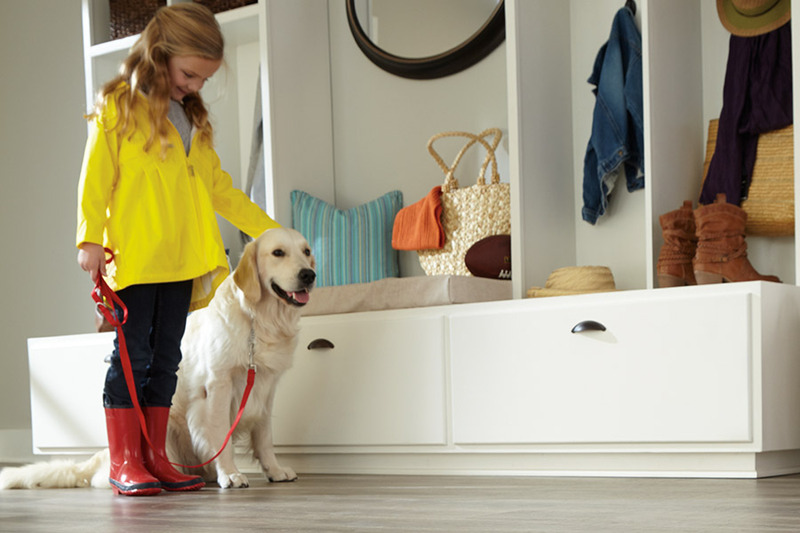 When regularly cared for, laminate should remain beautiful for many years to come. On the other hand, if any damage should occur, it can be easily and inexpensively fixed by removing the one damaged board and replacing it with a new one. Laminate is also more resistant to discoloration over time than wood or tile flooring. DCO Flooring provides laminate flooring options for homeowners in Leesburg, The Villages, Fruitland Park, Wildwood, Lady Lake, Clermont and other surrounding nearby Florida areas at very competitive pricing. Need additional information? Phone us, e-mail us, or stop in at our showroom in Leesburg, FL at your convenience to discuss your interest in laminate flooring with one of our flooring specialists.